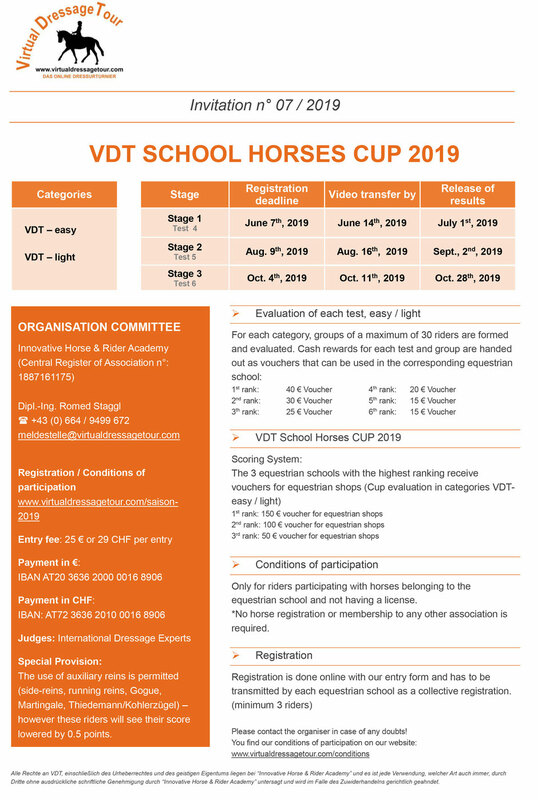 Please fill in the online form below and send the completed Excel document (names of riders, horse, competition) to meldestelle@virtualdressagetour.com by 7th of June at the latest. Only riders with school horses and without license are permitted! I hereby signify that I am aware that the organiser does not assume any liability for damage or injury caused by the competitors, their horses or third parties. I declare explicitly not to make any demands in this regard on the above-mentioned. 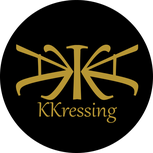 Furthermore, I agree to the publication of my video if I am ranked among the best. By sending this registration I explicitly declare that I have read, understood and accepted the VDT terms of participation. Moreover, I confirm that I comply with existing animal welfare conditions and anti-doping guidelines as well as official conditions to provide adequate warm up for my horse. I consent to my data being published for start and result lists. I hereby accept the above mentioned conditions! We inform you that your registration data for a competition will be stored only until the end of the Cup and deleted by 31st of December.